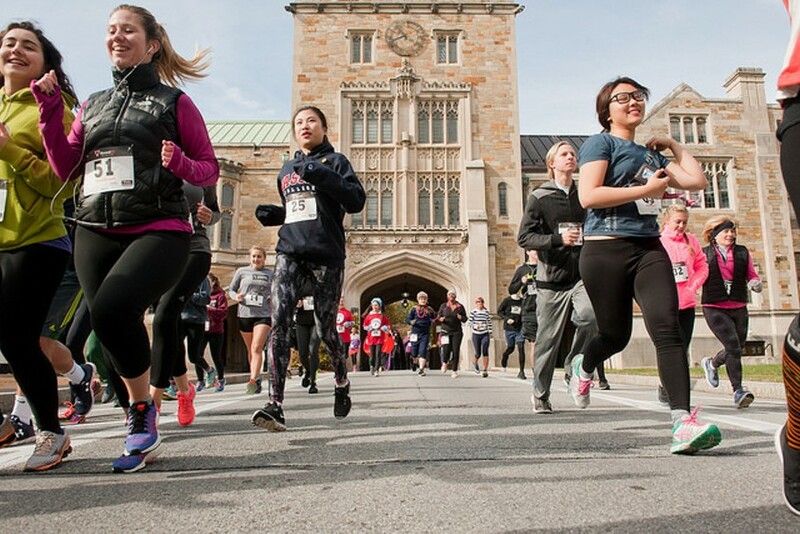 Vassar College will be hosting a 5K Fun Run on October 28th. Registration will start at 10:00am on the Vassar Residential Quad. There is no registration fee. The race will begin at 11am in front of the Main Gate. After the run, there will be a Halloween Festival for kids in front of Joss from 11am-1pm. There will be trick-or treating, a costume contest, arts and crafts, bounce houses, and more.